The Darby houses in the town of Coalbrookdale, one of the ten museums in the Ironbridge Gorge Wolrd Heritage site, are the homes of the Darby family, who were instrumental in kick-starting Britain's Industrial Revolution. Dale and Rosehill houses are set next to one another and overlook the ironworks. It appears the Darby family, who managed the Coalbrookdale Ironworks for five generations, wanted to keep an eye on what was going on. These days, they bring the everyday life of Quaker ironmasters and their families to life and when you visit you may also have the chance to see, and possibly dress up in, period clothing. Dale House and Rosehill House can be found just a short walk away from the Museum of Iron and Enginuity. 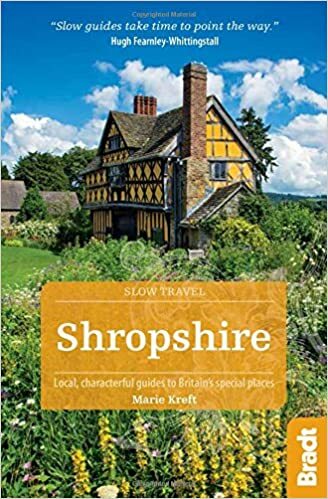 You need to head away from the museums, under the railway, and around the old Upper Furnace Pool, which is now a small nature reserve. Abraham Darby I had this red-bricked family home completed in 1717, but sadly never lived there as he died just before the family was due to move in. His wife died just a few months later and may also never have lived here. 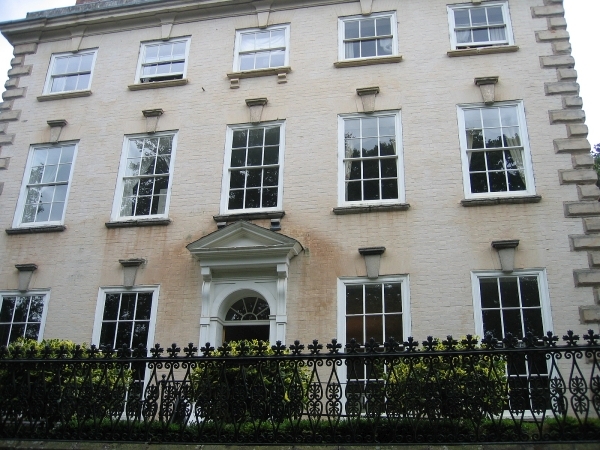 It is a grand Georgian-style house with a rectangular frontage and uniformly distributed large windows. It was positioned to overlook what would have been the Upper Furnace Pool that supplied the blast furnace. Over the years it has been modified and some of the original features have been lost. 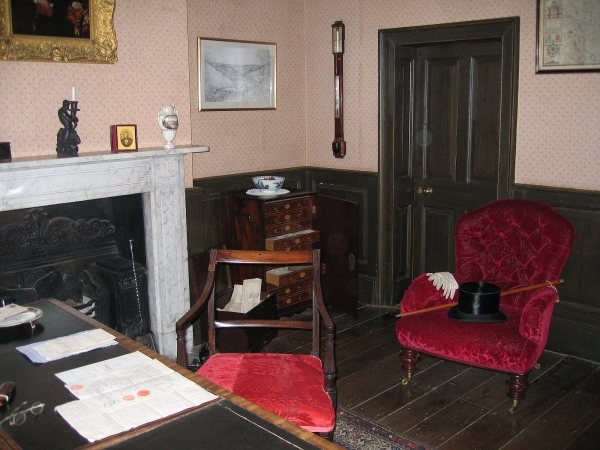 The main hall, study and parlour have been restored to what they would have been like in the late eighteenth century. 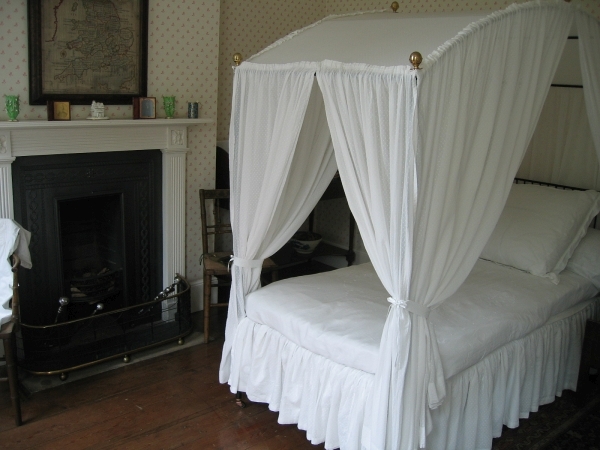 The rooms have been decorated with some original family furniture and furnishings, and it is believed that Abraham Darby III used the lovely wood-panelled study and planned the Ironbridge on the desk you can see in the room. The only partially restored dining room makes for an unusual experience when visiting Dale House. Only parts of the flooring have been replaced and the gap allows views into the vaulted cellar beneath. 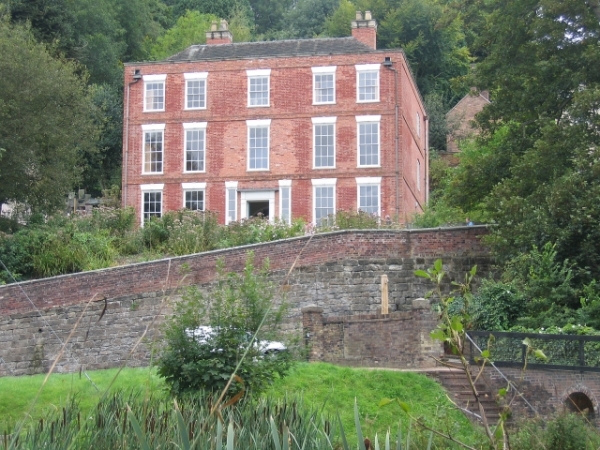 Rosehill House was built around 1738 by Richard Ford who was a clerk at the Coalbrookdale Ironworks and who later married Mary Darby, eldest daughter of Abraham I. Now part of the Darby clan, he went on to be manager of the ironworks. Rosehill House is another elegant cream coloured Georgian styled home. More rooms in this house have been restored and it has been styles as it might have looked in around 1850, when Abraham III’s youngest son, Richard, lived here with his wife Maria. 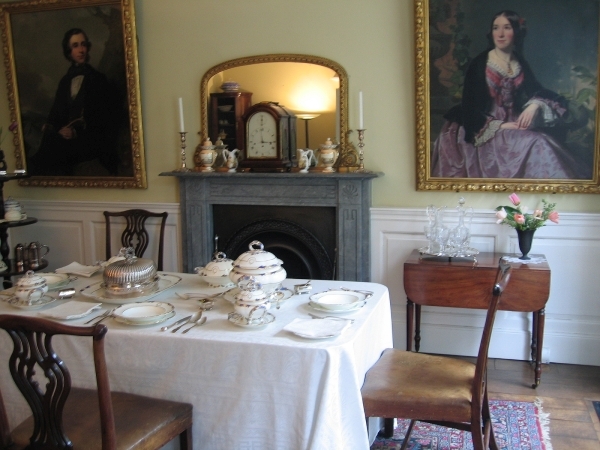 Many original family heirlooms furnish the rooms and demonstrate the simpler life Quakers led compared to the rest of England's affluent society. Some first-floor rooms display costumes, family documents, books, and memorabilia to help enhance your imagination of the way this inventive family lived. 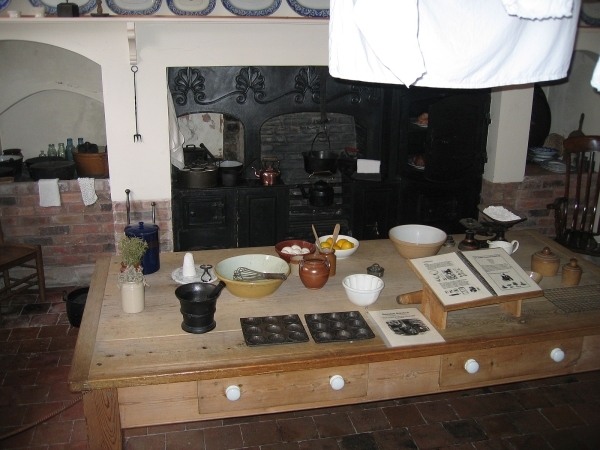 If you would like to know more about the Darby family, their lifestyle, and the Darby Houses please visit the Ironbridge Gorge World Heritage Site website for more details. If you would like to read more about the Ironbridge Gorge World Heritage site then please click here.